We would like to welcome you to Resurrection Life (God is in the House). As pastors it is not our job to meet everybody’s need, but it is our mandate to come along side you and believe for breakthrough together in Jesus’ name! 1. The see the Heart of God the Father bring Love, Acceptance, and Forgiveness to those who haven’t met Jesus yet, and to restore those who’ve come back into relationship with Him. 2. To bring those Disciples to ministry readiness by teaching them to do the same in Jesus. 3. To be Apostolic in nature: sending out to fulfill the Great Commission through Jesus. 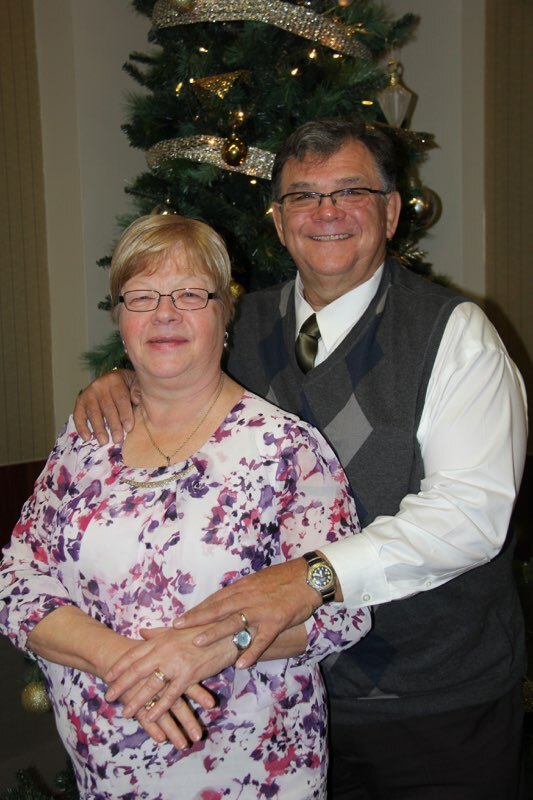 Is an interdenominational charismatic Christian house church planted in the city of Abbotsford through the vision of Pastors Ray & Leslie Johnson in 1996. Its roots are in spirit-filled Full Gospel background, taking on the name of Resurrection Life in 1990. In 1994, it became federally chartered as Resurrection Life Ministries. With a focus on the church as a force concept, that is, The church is people, equipped to serve, meeting needs every where in Jesus Name. ( Quote from Jerry Cook)the emphasis is on worship, training, & fellowship, because these are the things that produce Spirit filled people who can meet others needs in Jesus Name. During the times of meeting together, the church is rested and restored so that they can work in the world all week long. Pastors Ray, Leslie and staff desire to see all people walk in the power of the lifestyle of Jesus. Contact us for a Gathering in your area. We worship, we pray, we fellowship, we learn.